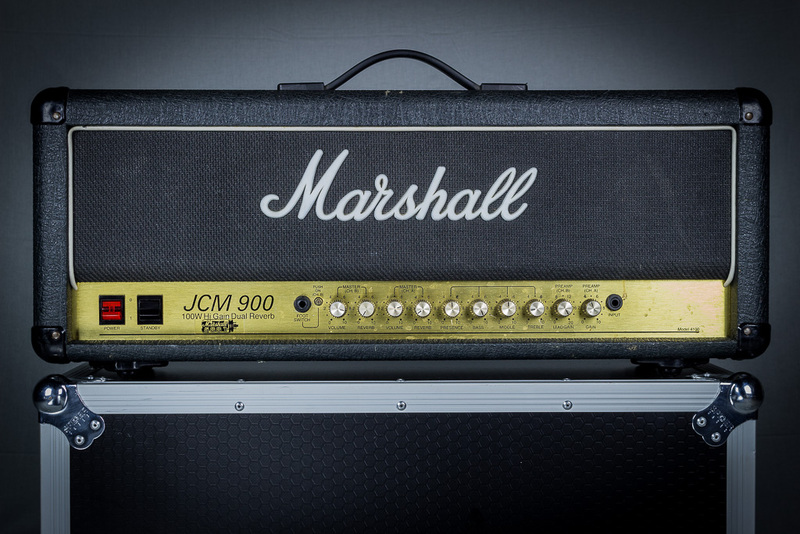 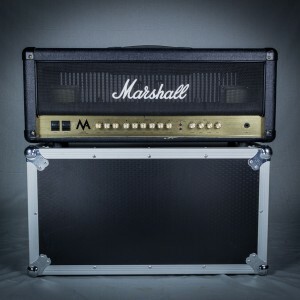 In the 1990s, Marshall updated its product line again with the JCM900 series. 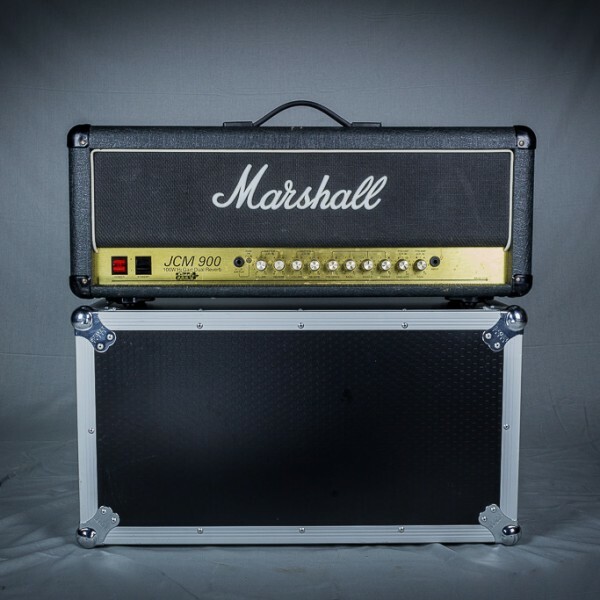 Reviewed by Guitarist magazine in the UK and given the line, “Shredders, here is an amp you won’t need to have modified”, this move by Marshall was again an outgrowth of musicians’ desires, featuring more distortion than ever and retaining popular aspects of the late JCM800 models. 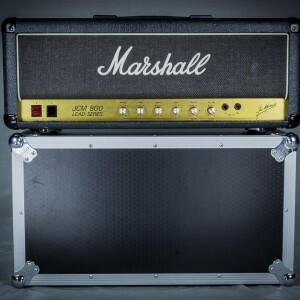 The JCM900 was well received by younger players associated with Pop, Rock, Punk and Grunge which was widespread by the early 1990s. 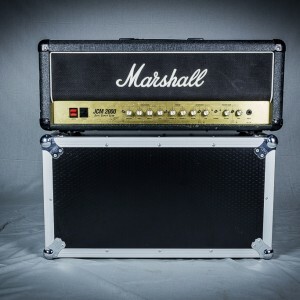 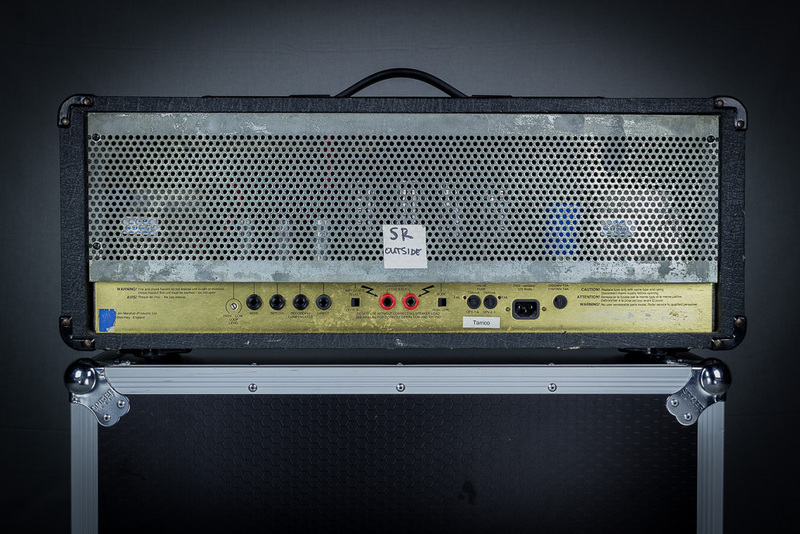 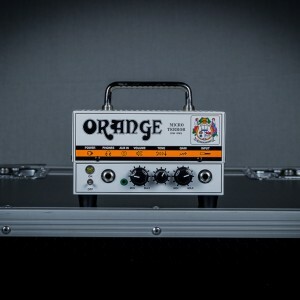 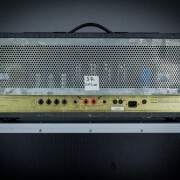 This high gain, dual Reverb, all-valve 100 Watt head is still a players’ favourite. 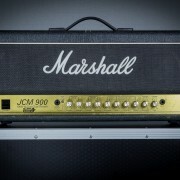 Known for its tone and workhorse roadworthiness, the JCM900 4100 has many fans due to its feature set and versatility. 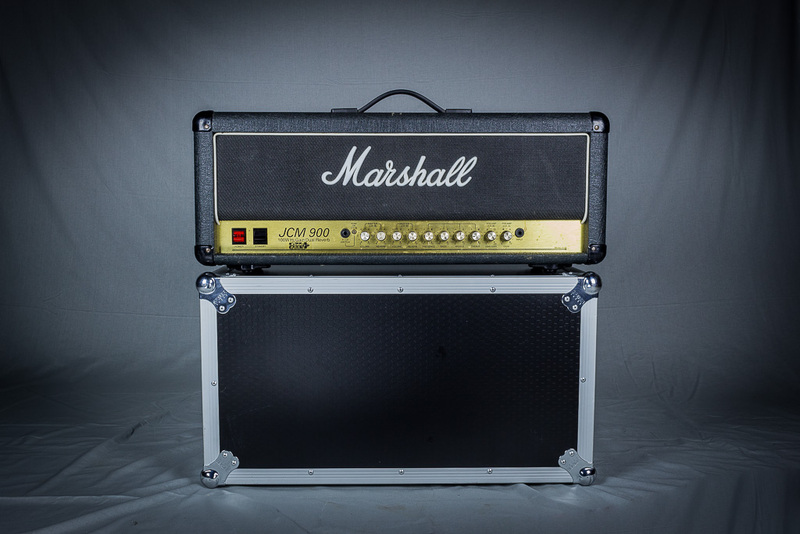 The JCM900 4100 is equipped with a series FX Loop with its own Level control for use with rack FX or stomp boxes.